This fall, Mt. 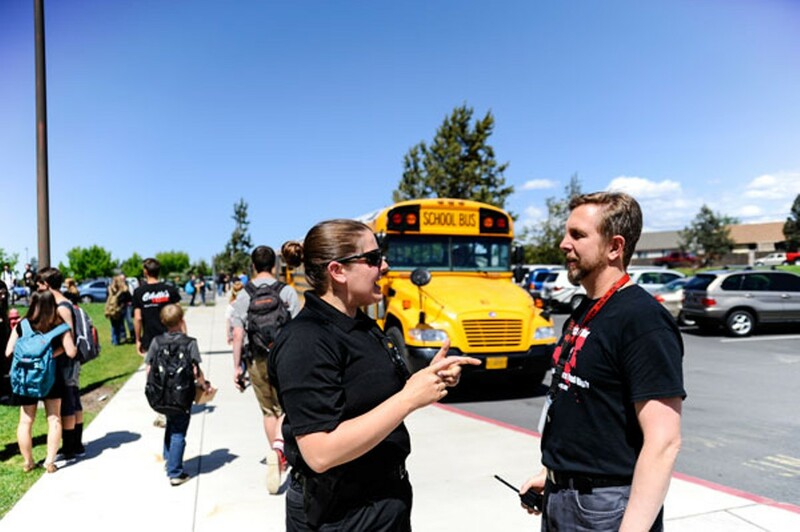 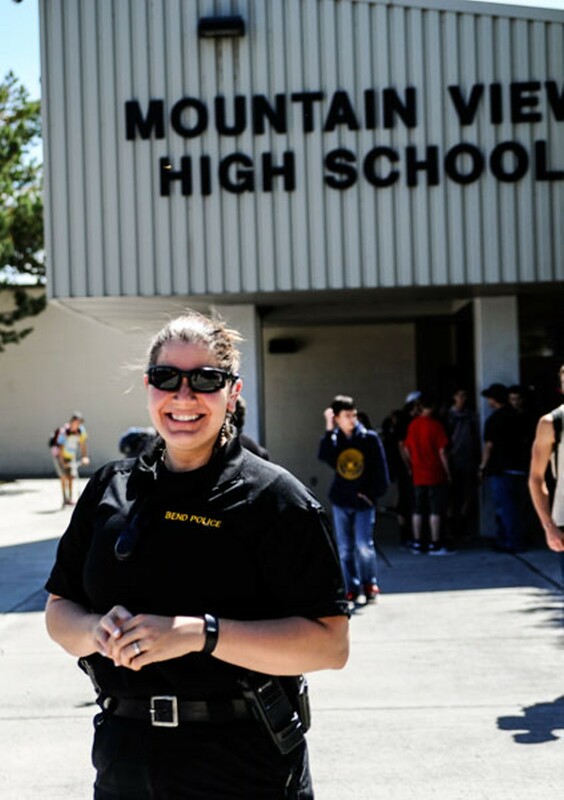 View High School Resource Officer Ashley Volz (pictured) will be one of four in the district. The new SRO will be stationed primarily at Marshall High School.